When media has rushed to Cyber Crime Office in Hyderabad a couple of days ago, where she has filed a complaint on one political party that has uploaded some videos in her name, many thought that it was about something else. But finally, it has come out that the case is all about those alleged phone conversations that are doing rounds on the net. 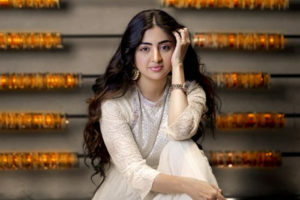 Speaking with the leading daily Times Of India, apparently, Poonam neither took out the name of Pawan Kalyan or she named anyone else, but says upright that she was manipulated, used and taken advantage of when she is in the weakest moment of her life. One wonders what is all that she’s talking about, while the audio leaks are indicating that she got cheated by Pawan though she loved him to the core. Talking about this, Poonam revealed to the newspaper that she will be taking action on people who brought bad name to her by uploading malicious videos of her on YouTube, but haven’t given anything about the contents of her conversations. One wonders if the actress will ever speak out about anything that is utter sensational. 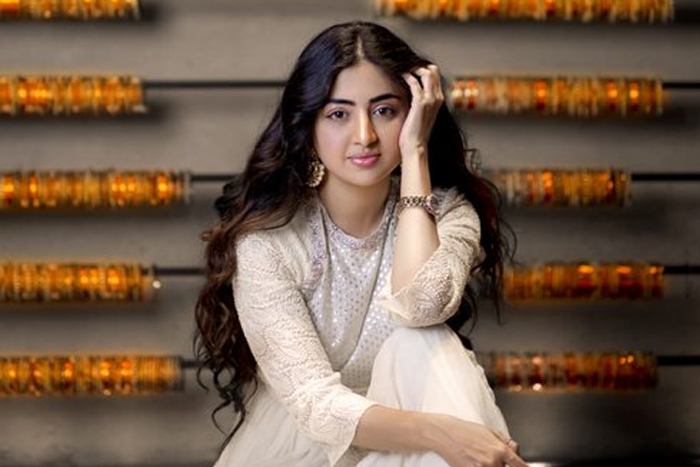 Previous articleBunny And Trivikram Going For Kannada Beauty?